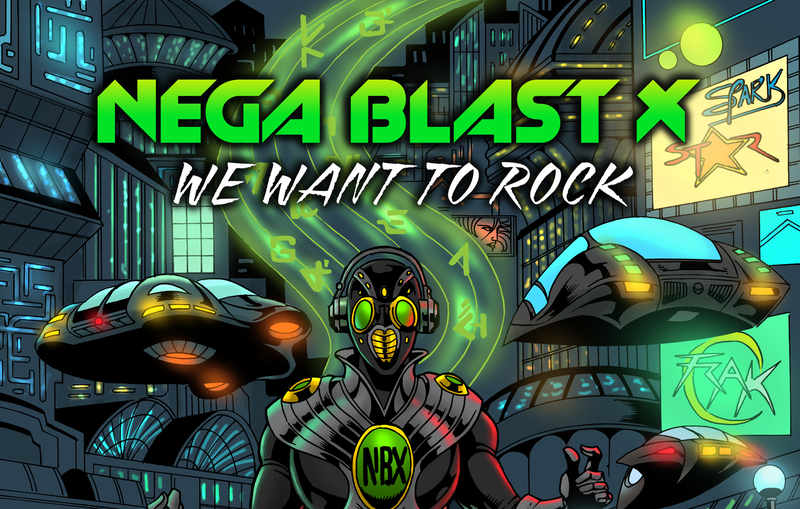 Nega Blast X is a trance techno-industrial music project formed in 2010 by Burbank music arranger and author Dominic R Daniels. Music is inspired by Daft Punk, Orbital, and the Mutaytor. The sound is similar to New Order.